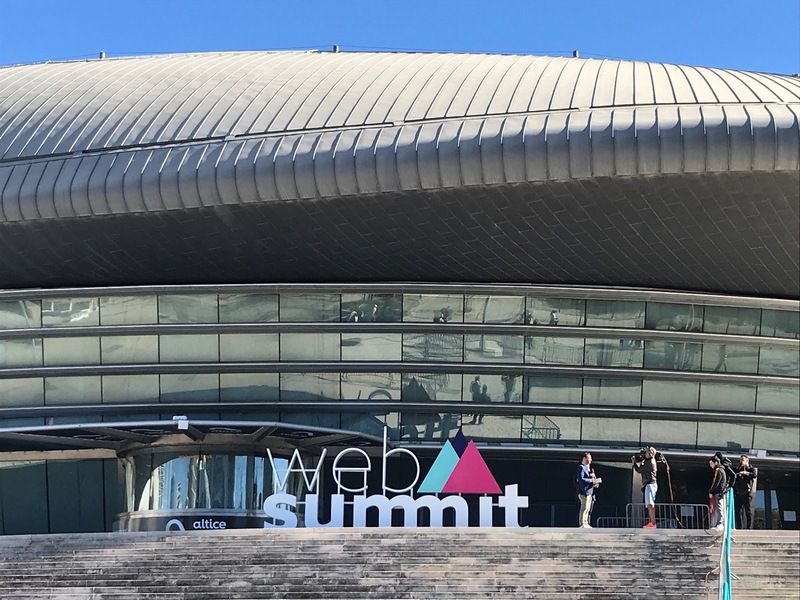 For those of you with whom I’m connected on LinkedIn, you probably noticed I recently returned from the Web Summit in Lisbon. It was my third year in attendance. 59,115 people from 170 countries joined us in Lisbon for Web Summit. Nearly half of our registered attendees in Lisbon this week were female. 35.4% of our speakers were female. Our Women in Tech initiative has meant that the female to male ratio of attendees was 42% to 58%. 2,600 of the world’s leading media came to tell the stories coming out of Web Summit. There was enough fibre cable used to run to the peak of Mount Everest eight times (80,000 km). Over 205,000 recyclable paper cups used throughout the event. Centre Stage was made up of 314 water tanks,140k lumens of projection and 30,000 watts of sound. Centre Stage was reinforced to hold 3 tonnes of cars. 2.2 million wifi sessions accumulated over the duration of the event. 45 terabytes of traffic over the duration of the event. Over 2,100 startups from across the globe attended the event. 1,400 of the world’s most influential tech investors from the world’s leading funds joined us. Thanks to Feedzai, and the European Space Agency, astronaut Paolo Nespoli sent a special message from Space to Web Summit attendees. You’ve successfully designed the next product that’s going to define your industry and revolutionise everything. The only problem is that nobody knows about you. How do you become the next big thing? You’ve got a great user base. Now you’re ready for the big time. How do you attract the next million users? Away’s Jen Rubio, SafeCharge’s David Avgi & Vivaldi’s Jon von Tetzchner discuss in conversation with Flatiron Communications LLC’s Peter Himler at #WebSummit 2017. If you get a chance, take a watch and weigh in.